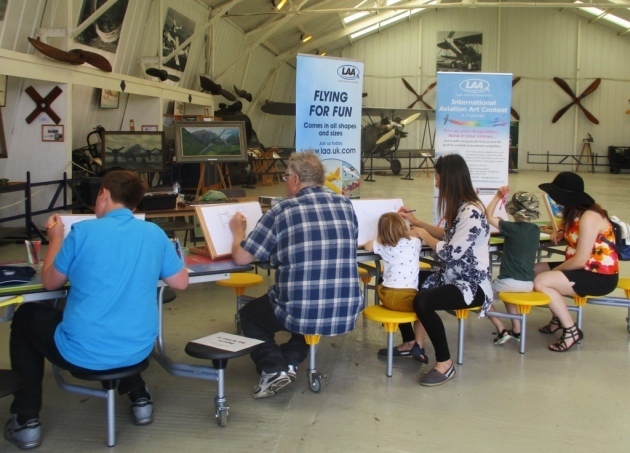 “My Dream to Fly” is the theme for the UK’s Aviation Art Contest 2019, for 6-17 year olds. Winning UK entries will be sent to Lausanne in 2019 for the FAI Young Artists Contest. 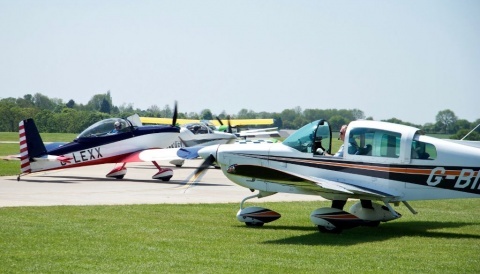 The Light Aircraft Association is facilitating the UK competition in association with the Royal Aero Club, Pilot magazine and the Guild of Aviation Artists. 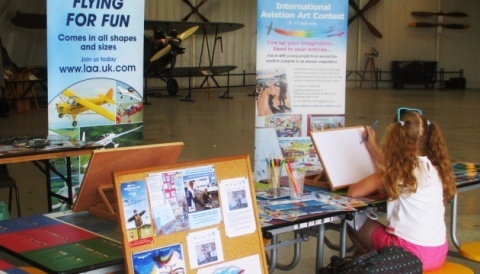 The winning UK entries will be sent to Lausanne in March 2019 for judging in the Federation Aeronautique Internationale’s Aviation Art Contest. Following a successful debut year in 2018, we look forward to receiving entries from across the UK, from individuals and schools as well as Air Scouts and Air Cadets. The closing date for entries will be 31st January 2019. If you’re looking for a little inspiration, below are a few words from the FAI. 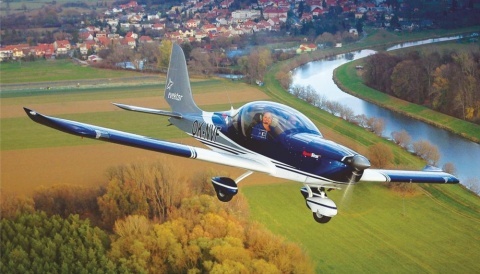 “Have you ever sat in class, looked out the window, and wondered what it would be like to fly? If so, you are not alone! Teachers might not always like it, but something about looking at the sky calls us to daydream about what is possible. “Orange embers floating above a campfire do the same, and who has not been a little envious seeing a hawk soar across the sky? Inside all of us, a dream to fly is just waiting for the chance to come to life. “Each achievement in flight has started with a dream. 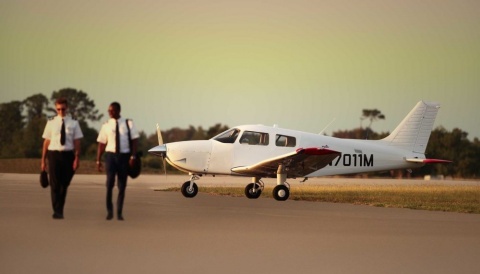 Along the way, the next generation of aviation enthusiast have built their dreams on the works of those who came before.